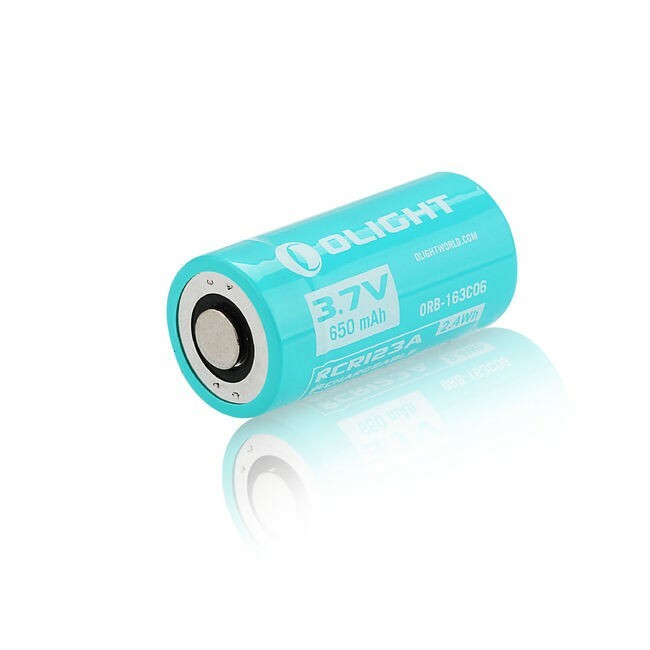 A customised high drain battery designed for use in the Olight H1R and required for the 600 lumen mode. This is the same battery supplied with your H1R. It can also be used in the S10R III. Please note - this battery is NOT compatible with the S1R Baton II.